What breed do you think my baby is? I was told shih tzu. 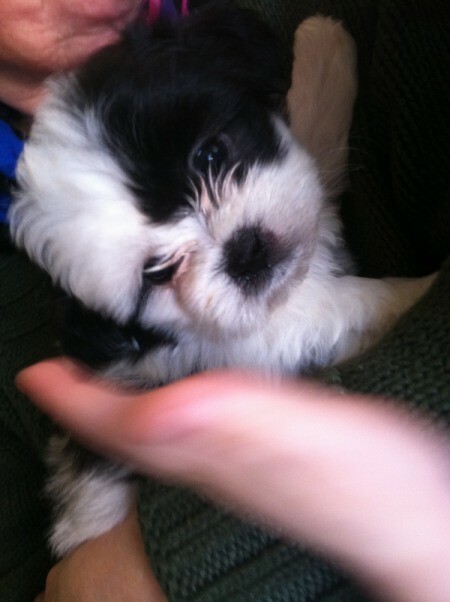 It looks a lot like a black and white shih tzu puppy to me. It looks a lot like a shish tzu to me.